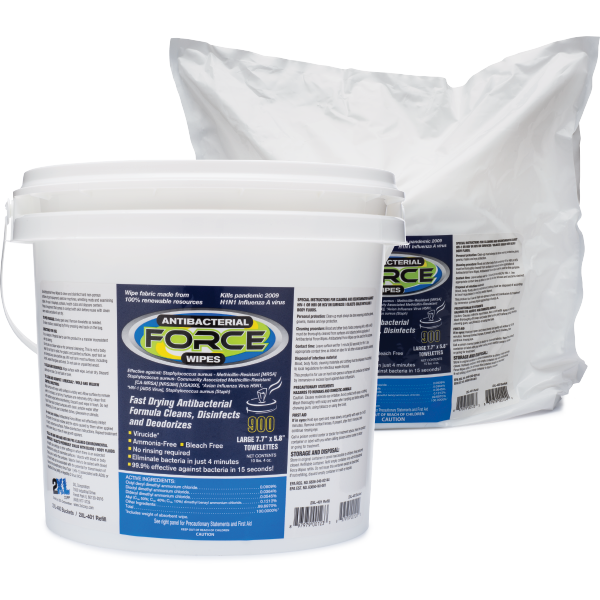 The GymWipes you trust with Antibacterial Power. 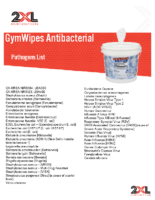 GymWipes Antibacterial is the #1 selling wipe in the fitness industry and has been tested and recommended by major equipment manufacturers. 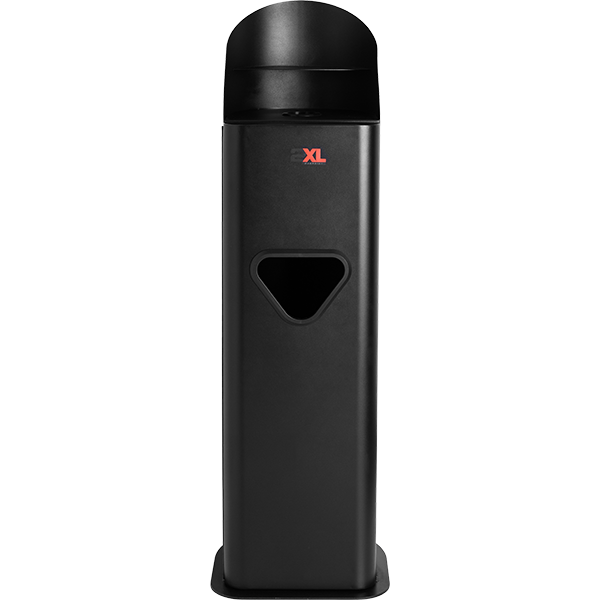 Use it to clean, deodorize & kill bacteria, viruses & fungi. 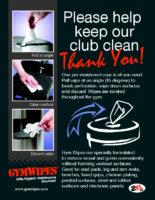 "We have been using GymWipes in all of our 200+ facilities for over 10 years. Simply the best gym wipes on the market; keep up the good works!" 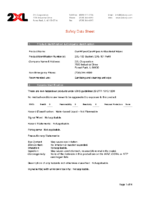 "Great product at a great price, what's not to like?" 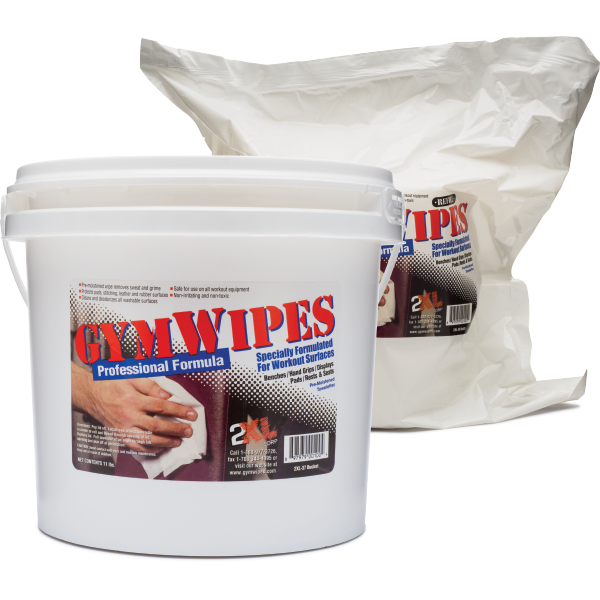 "We've been using GymWipes for years, and they?ve never let us down."